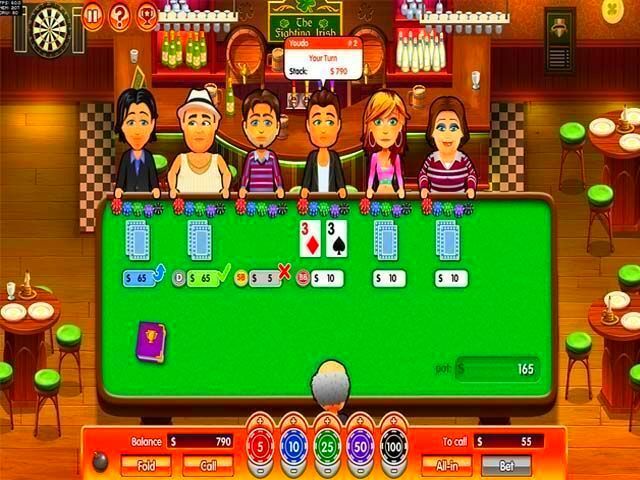 Play Hometown Poker Hero and enjoy an amazing poker game! 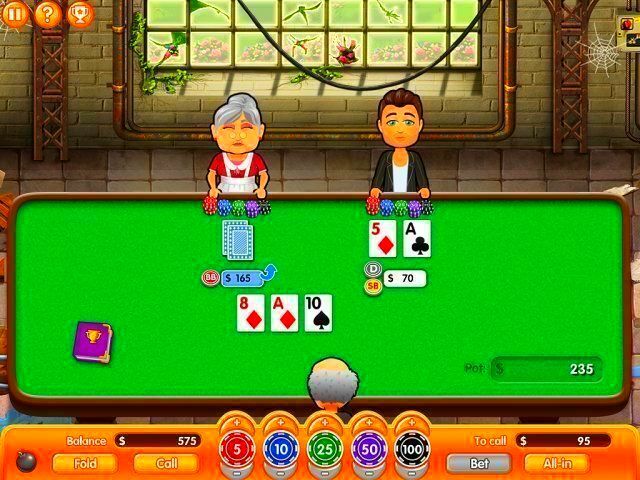 Jimmy's old neighbourhood has fallen on hard times after the Grimaldi Syndicate took control in town. 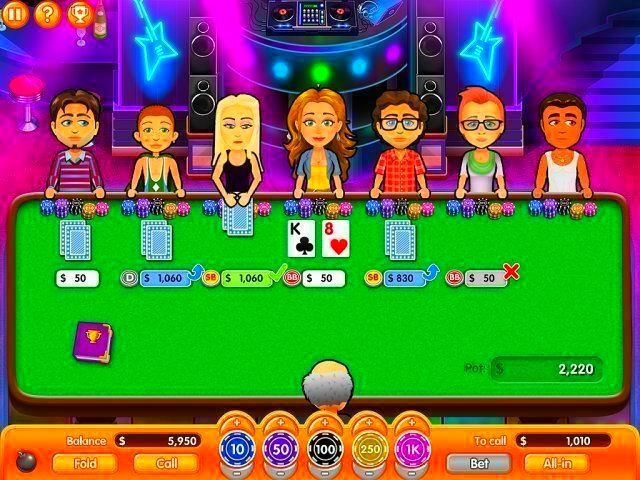 There's only one way to save the city; by beating the Grimaldis in many challenging poker matches. Are you up for an incredible adventure? 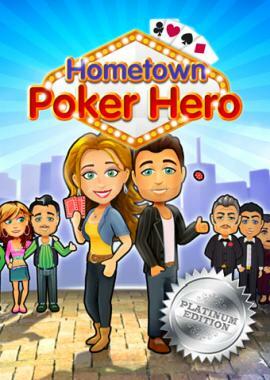 Play Hometown Poker Hero now!